SEAMAN JOB INFO - Posted/Feb/2019 Michaelmar Phils, Inc. 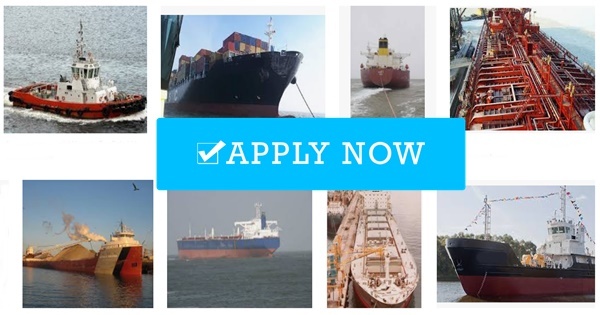 Updated hiring jobs for Filipino seafarers crew join on YACHT, Bulk Carrier, Tanker, General Cargo Ship deployment March 2019. Excellent / Competitive salary and on time allotment and career advance. 0 Response to "Need Crew For YACHT, Bulk Carrier, Tanker, General Cargo Ship"